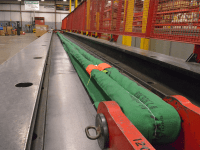 Twin-Path® high-performance synthetic roundslings have Check-Fast® Inspection overload indicators,Covermax® Covers for superior abrasion resistance, and inner red covers as an aid to inspection. 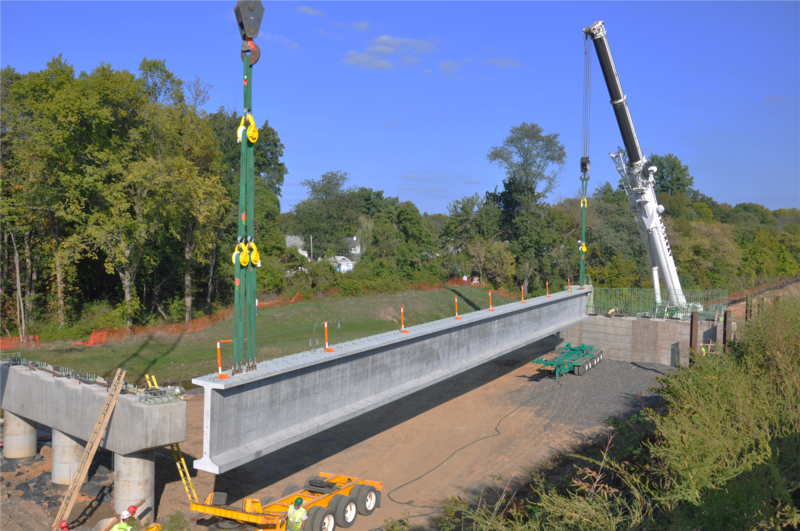 Twin-Path® slings are used worldwide in place of steel rigging for heavy lifts. They are approximately 10% of the weight of a steel sling and are repairable. The Twin-Path® sling design, which has two individual paths of fiber working as one sling, gives the rigger confidence. These slings have less than 1% elongation at rated capacity. 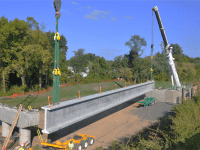 If productivity, safety, and precision are important, then Twin-Path® high-performance roundslings are your best choice. 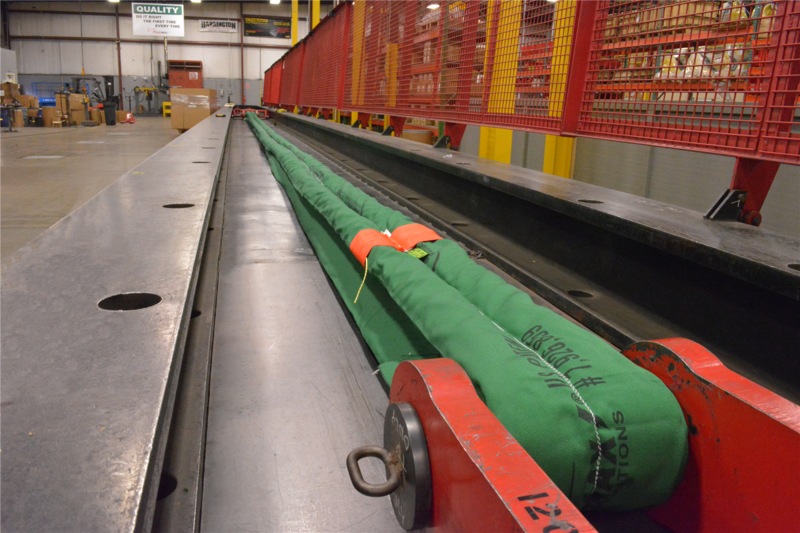 Independent testing shows that K-Spec® core yarn is the longest lasting load-bearing core yarn in any sling. Note: Capacities shown include both paths and are for one complete sling. Sling ratings based on commercial fittings of equal or greater capacity. Conforms to ANSI/ASME B30.9 chapter 6, NAVFAC P-307 section 14.7.4.3 and the Cordage Institute Roundsling Standard. This chart is based on a 5:1 Design Factor (DF); but any other DF can be fabricated. Higher capacity slings are available. CAPACITIES ARE IN POUNDS (LBS. ).